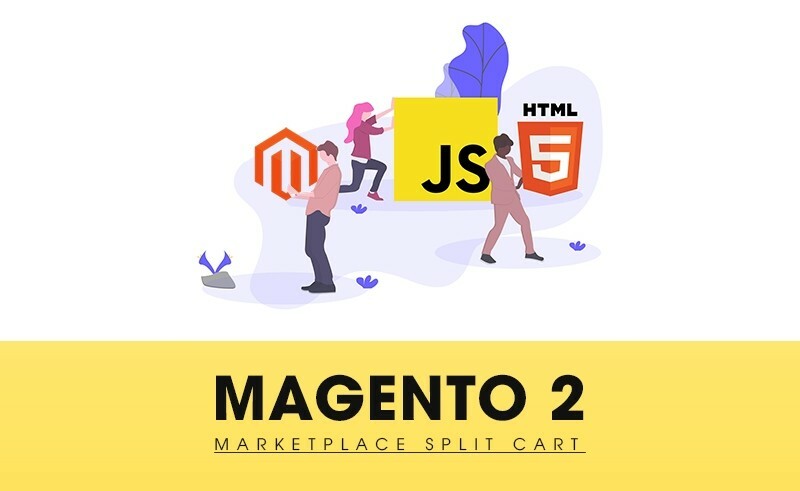 With magento 2 split order marketplace addon, it’s easy for customers to add many products from different sellers into cart when shopping in your marketplace. 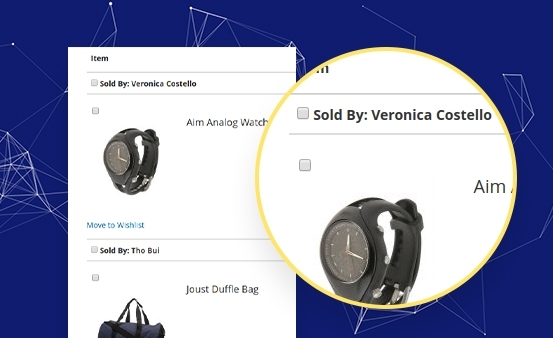 Anytime they go shopping on your marketplace, they can quickly add any desired products into cart and take process to checkout. It will uncontrollable for both you, sellers and customer in case that every products of different sellers are checked out at the same time. 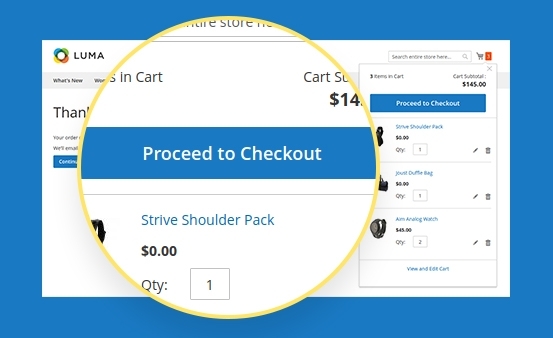 It’s better if the extension can help you split cart into small checkout step. 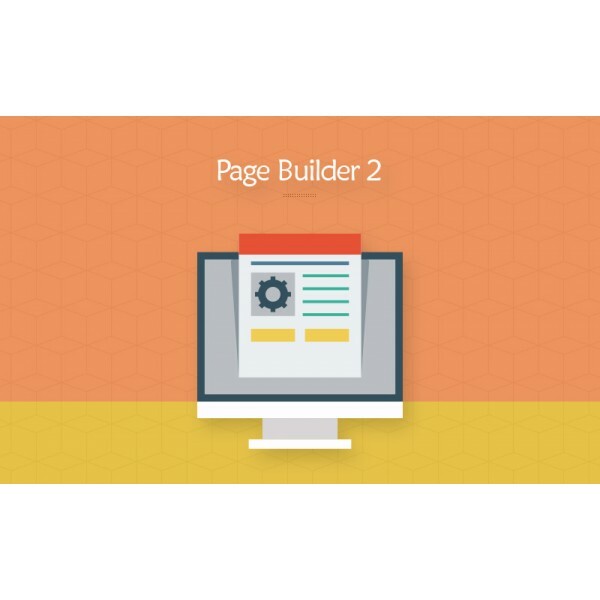 Each step is set for only ONE seller’s products can be implemented. With this magento 2 split order marketplace addon, you can easily checkout with some products from different seller at ONE time. For each time, you can choose some items from this seller along with some of other sellers, which depends on your choices. 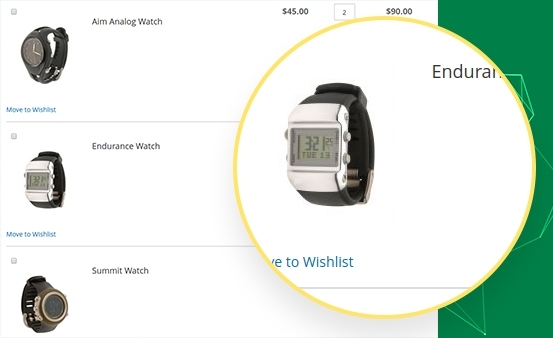 The buyer can checkout with particular products which they have chosen to checkout at a time. 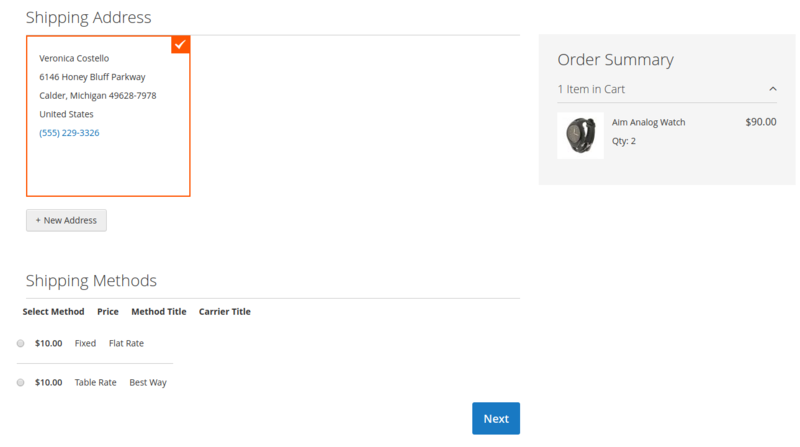 While those products added to the cart is being processed for checkout, the other products will not be removed from the cart. 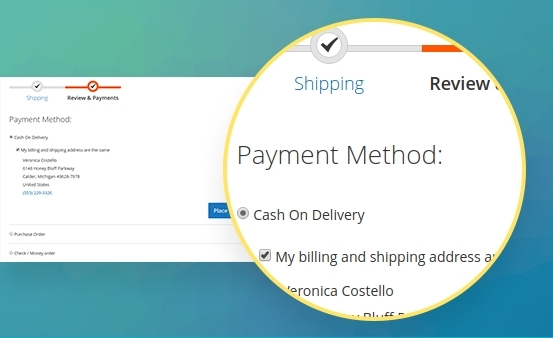 It’s more convenient for the next step of checkout process. 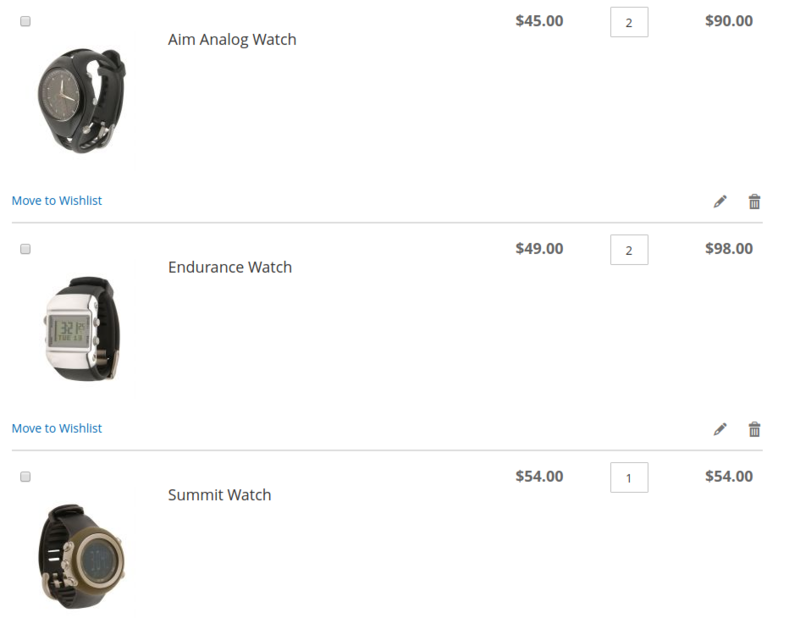 Various shipping method options are available in the checkout page, so there is no need to use any additional ones. 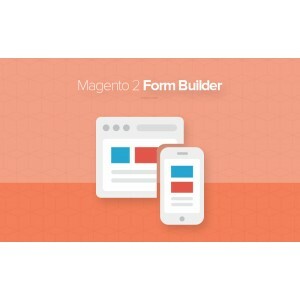 This magento 2 split order marketplace addon extension is integrated with all shipping plugins and the shipping rate will be calculated based on existing shipping method only. 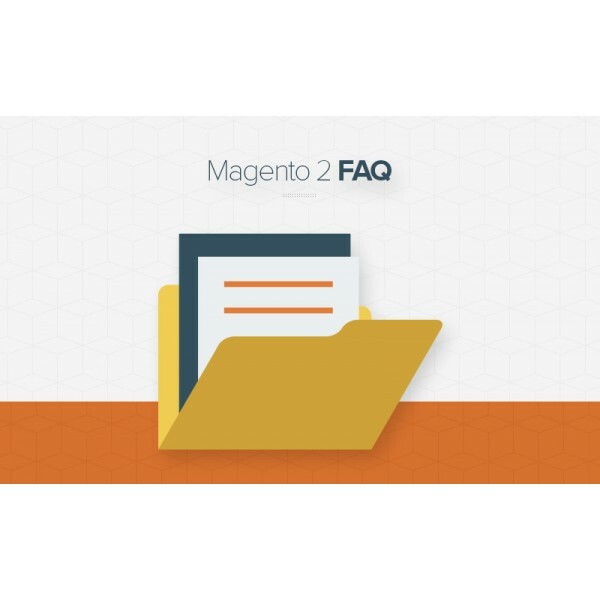 Magento 2 Split Cart Addon is compatible with all payment methods that you support for your marketplace. 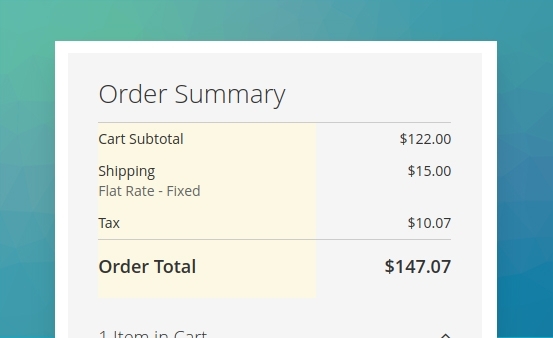 When you enable to activate split cart operation, the steps are like single seller checkout and no need to add any other payment methods to the checkout process. 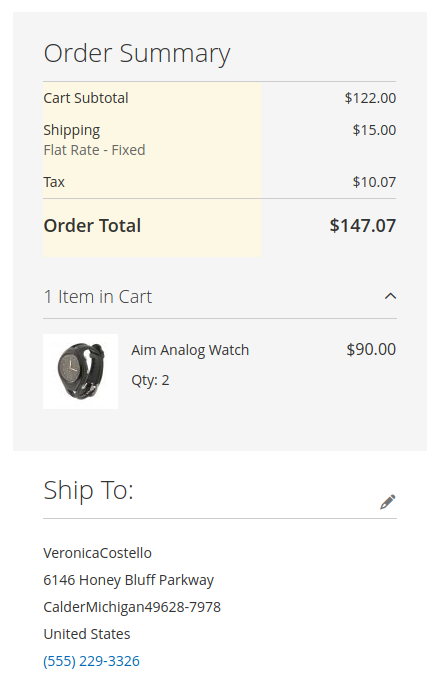 For each time of checkout, you can set shipping address for each of them. 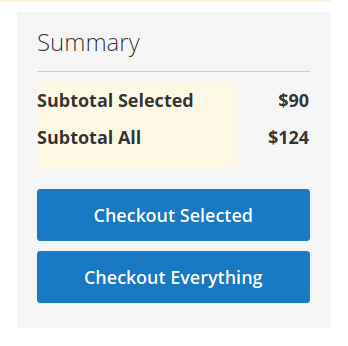 On the checkout page, not only does it show the total cost for splited checkout, but it also display the total cost for all products, which bases on the number of selected products and the whole products in cart. 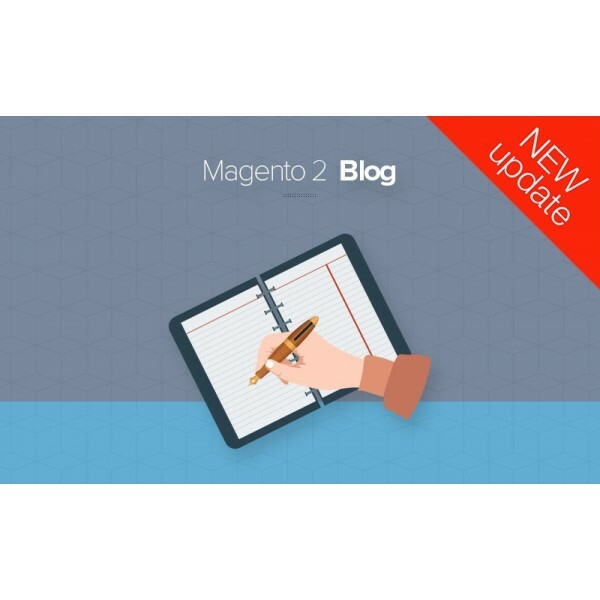 It’s much more beneficial for vendors and customers to aware of their purchasing status and detailed price. 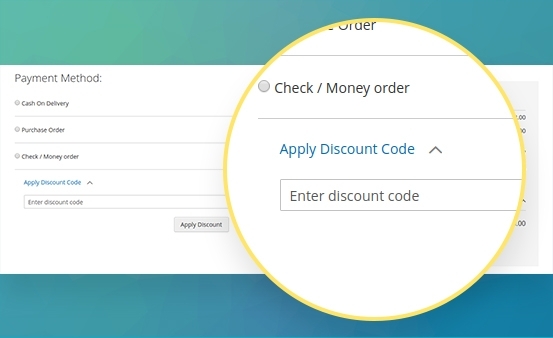 Each seller will offer different discount code for their products, so with this extension, you can apply multiple discount code for the customers to purchase products. 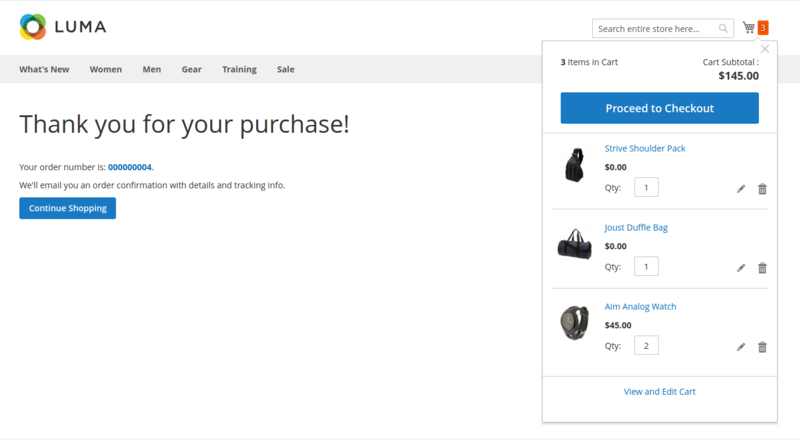 Only by 1 click, you can enable/disable the function to split cart for checkout process in backend setting. 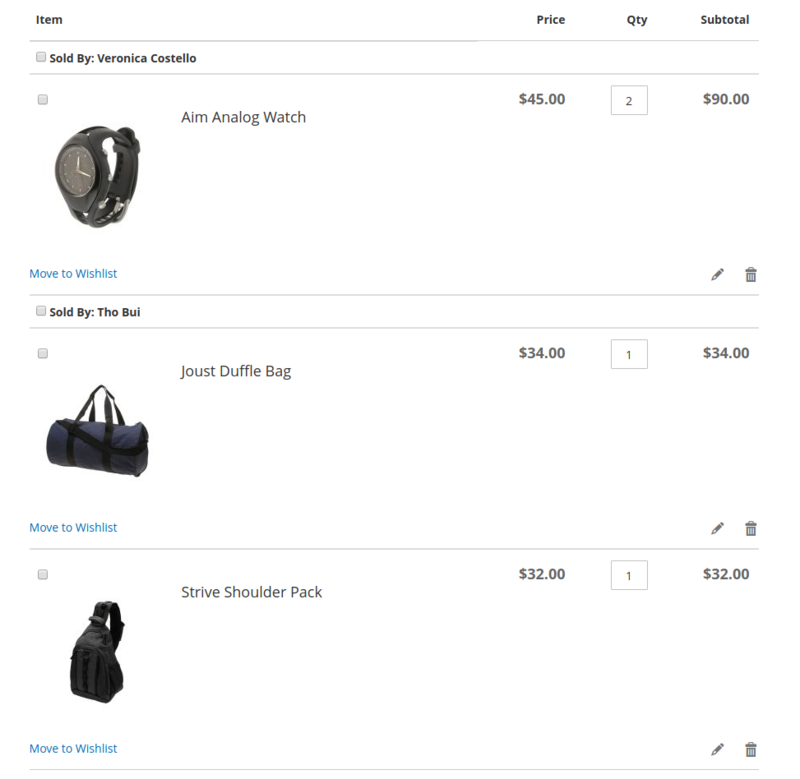 Buyer can add multiple seller’s product to their cart. 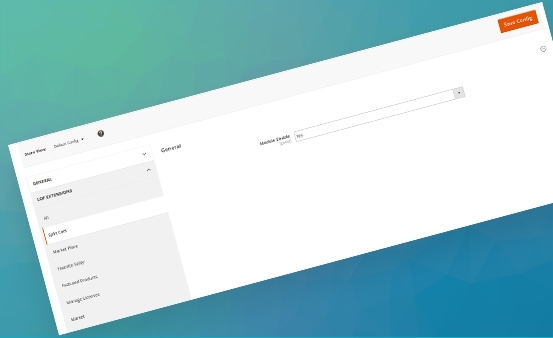 Admin can enable / disable the Marketplace Split Cart option. 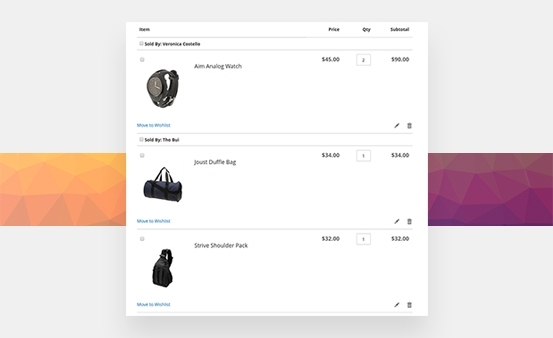 Admin can enable / disable the Checkout with all products option. 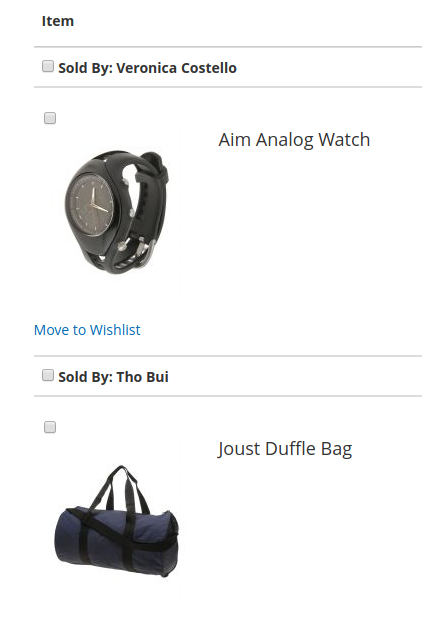 Other products still remains in the cart during one each checkout (Easy to manage from Admin. 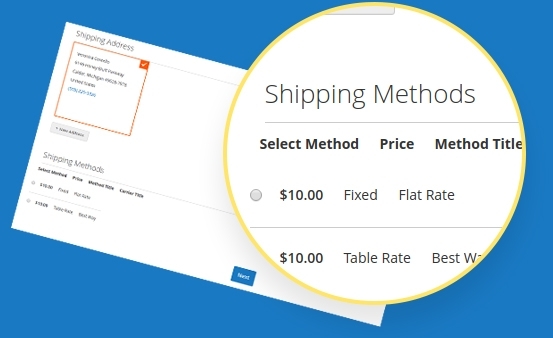 Customers can choose different payment and shipping methods for different products or sellers. Customers can also choose different addresses for different products that are to be shipped. 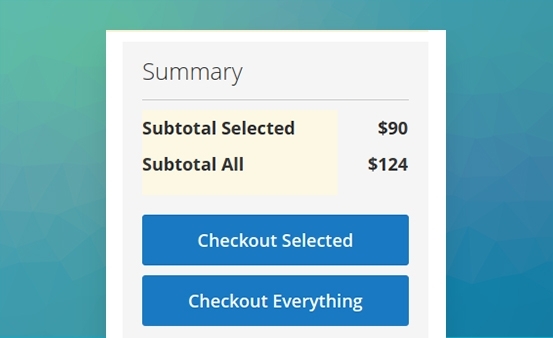 Customer can apply discount codes for different products. I purchase most of your extensions which never make me feel disappointed about my choice.